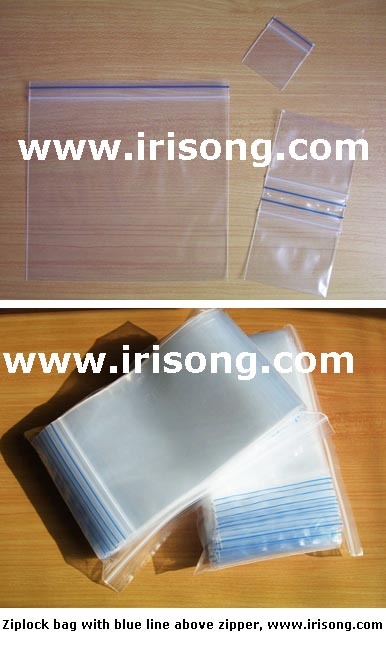 Ziplock bags with blue line above zipper, blue line minigrip bags. With or without corona treatment. 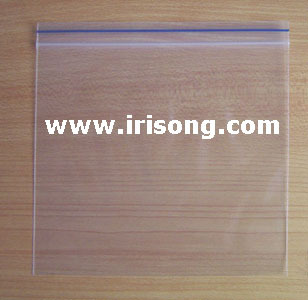 © 2009 Yantai Irisong Packaging Co., Ltd.